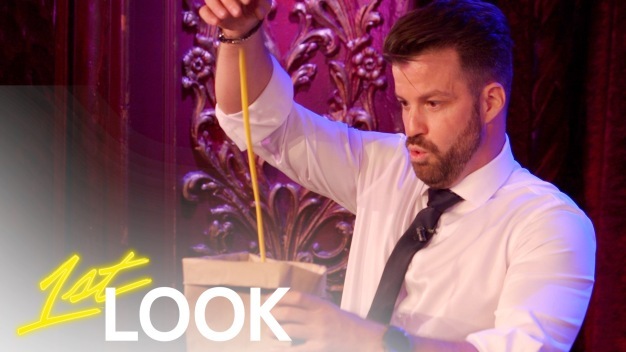 This week on 1st Look, Johnny Bananas heads to the South of France. 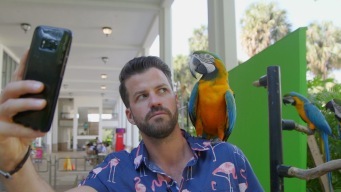 Johnny Bananas visits the Sunshine State, venturing beyond to beach and into the wild side of Southern Florida. Johnny joins animal trapper, Brian Wood, as he attempts capture and relocate some of Florida’s complication-causing critters: Iguanas. The passionate fitness fanatics involved with American Ninja Warrior put Johnny Bananas to shame. Johnny Bananas tests his atheltic ability on a pole. 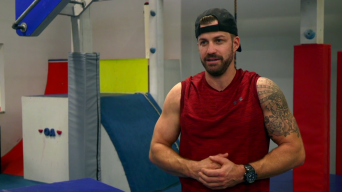 Johnny Bananas takes a shot the intense worldwide fitness regimen that is CrossFit. 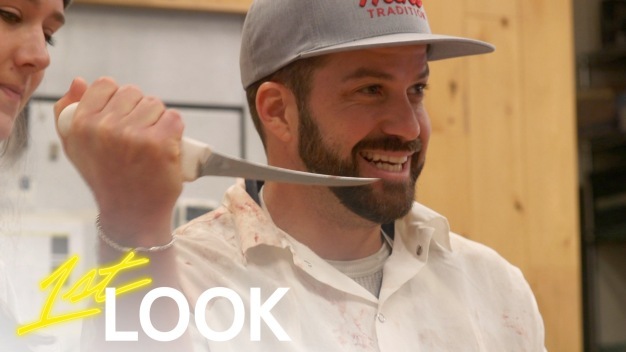 From ninjas to yoga, Johnny Bananas is becoming a fitness fanatic on 1st Look. “1st Look” is the Emmy-winning, lifestyle show that takes you to the country's hottest destinations for amazing eats, thrilling adventures and crazy fun nightlife. 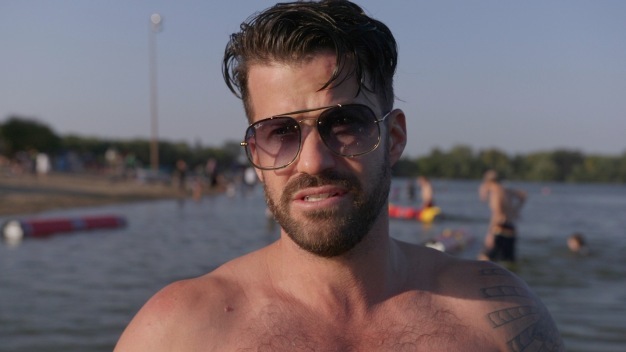 Each week, join Johnny Bananas as he takes you along for the ride!